You may be way too excited to beautify your place. As there is nothing wrong with that, there is something awkward with overdoing ornaments. 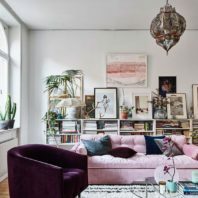 You should keep in mind that you have limited space; you cannot and should not make everything that you find beautiful fit to your area. Imagine that you have a blank bond paper. No matter how much you want to draw, paint or paste different artsy stuff, there will be a specific end to what you can do with it. Insisting too many decorations or ornaments, no matter how gorgeous they are, will make your room cramped up and dirty. You want to make your apartment unit to be vibrant or pleasant, right? Of course, you would love to welcome your visitors in your place in such a way that when they enter your room, they will get to know a bit about you. You might be a collector of flowers, stamps, etc. And it will be good for your friends to see such collections. But just a reminder – hoarding is different from collecting. Pick the stuff you think will help you amplify the beauty of your place, not things that will drag it down. It can be painting, designed cans or even furniture. Exhibiting a few from your collection is good enough. Besides, you need to keep safe those precious things. On the other hand, the materials we consider that you are plainly “hoarding” are the ones you know that have no value at all – no real or sentimental value. Reflect or ponder upon your decisions. Do you think keeping those things will do good more than bad? Will it leave you satisfied or not at all? Getting furniture, appliances and other big materials for your house before picking paint colors is probably one of the biggest mistakes to avoid in home interiors. It is harder to mix and match the colors of your furnishings and house color. What we suggest is that you thoroughly think about the Pantone or hues that you want to have in your nuvali condo or maybe your room in whatever property that you have. Think about the ceiling, walls, couches, chairs, furniture and other ornaments that you believe will bring out the best in your space. After you have thought of a specific color palette, work on that. You may not be able to correctly visualize that with just thinking about it in your head (well congratulations if you really can!). It would be better if you visit stores and shops that offer the ones that you are interested in. Take pictures, ask permission first, feel the materials and see if those will fit your area. Lighting plays a significant role in home interiors. Natural light is one the best to brighten up one’s place that’s why you should never block your windows. Not all condominium units or rooms are gifted with nicely placed windows. You should maximize those openings by letting the natural light come in, or by putting nice and simple curtains. Covering it with big paintings or furniture is nothing but pure disrespect. You may enhance your natural lighting by having mirrors and other complimenting materials and ornaments that will grace up your room. But if your windows are really in wrong positions, you might need to put some lamps. Last but not the least, your home interiors should not hurt your wallet. You might think that it is okay to buy and spend as long as it beautifies your place. But in the long run, the ones that you have purchased expensively will remind you that you did not spend well. If you have just been more patient in searching cheaper yet useful items, you will have more budget for more essential materials. To cap this off, “less is more” is a good reminder. 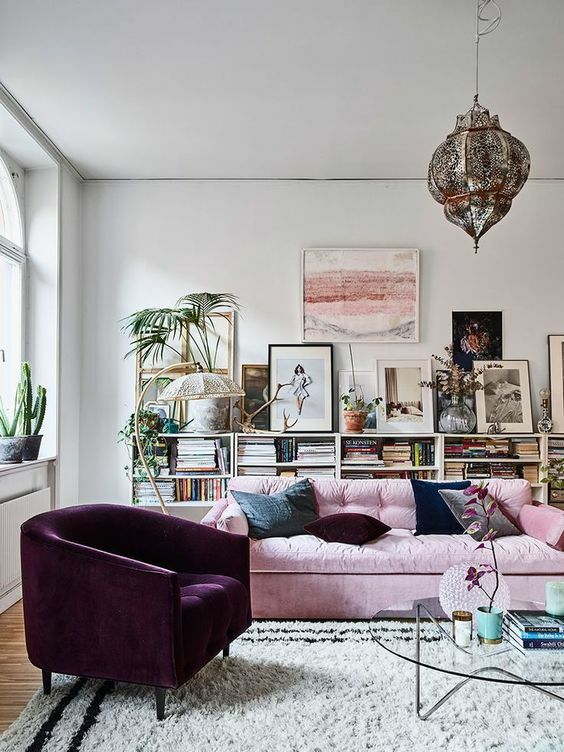 We may have different tastes with what we want for our rooms, but one thing’s for sure: overdoing matters is not the way to go. Keep in mind that your space is limited and you should maximize it well.